Come spin with us this summer ! 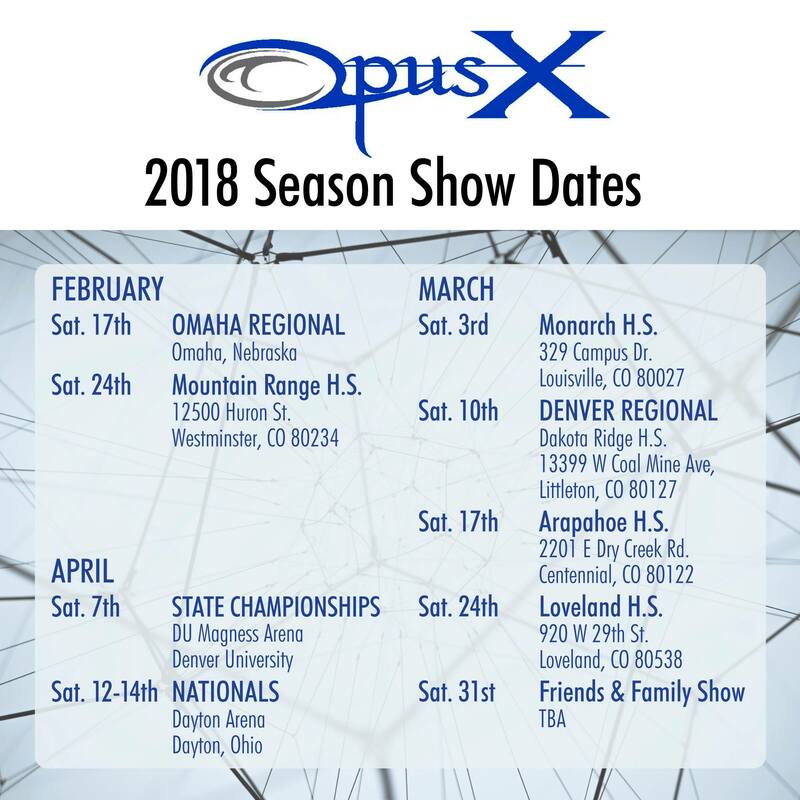 Don’t miss this opportunity to learn something new from Opus X . $25 cash. No pre-registration necessary. Please bring your own equipment. We have some extras, but not enough for all that show up. We look forward to spinning and meeting you this summer. Come spin with us ! 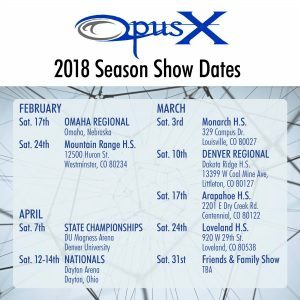 Opus X has been hard at work on their 2018 production. Come check out their first showing on 2/3/2018, at Mesa Ridge High School. Continue to keep an eye out for other opportunities on RMCGA.org to see an amazing world class production.